practicing law in the state of Hawaii. Most people will never consult an attorney in their lifetime. can be costly. Contact us today! 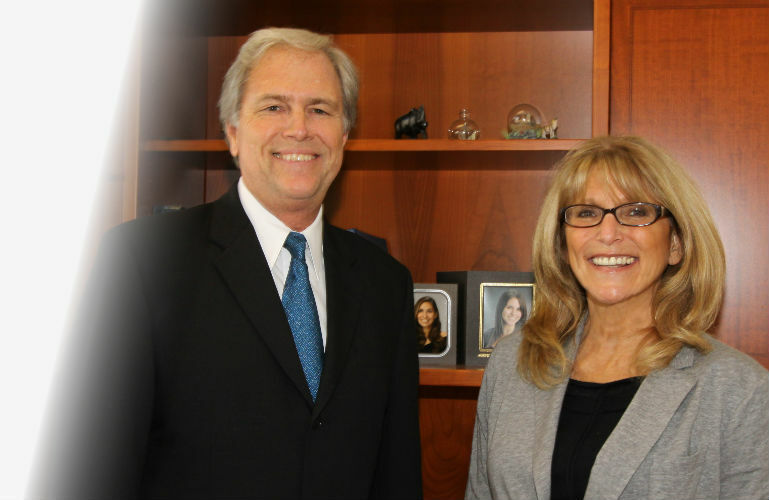 We strive to be a full-service law firm for our clients. Many of our clients seek our advice for a wide range of common legal issues, such as Hawaii estate planning, probate or family issues. We are able to provide a full range of legal and tax services so that our advice is seamless and clients can stick with a firm they trust. In this way, we get to know our clients and are able to offer personalized advice over many years. 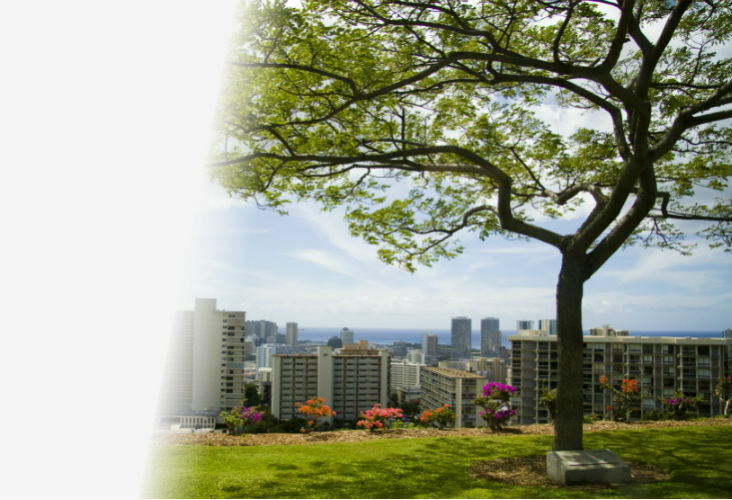 Our Hawaii lawyers family law services, probate services, divorce expertise, child custody experience and tax services have been trusted for over 30 years. Contact Diehl and Weger today for a free consultation.